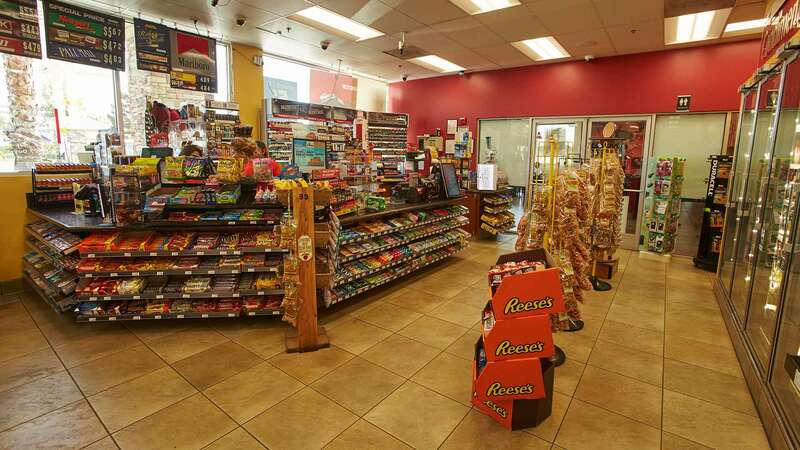 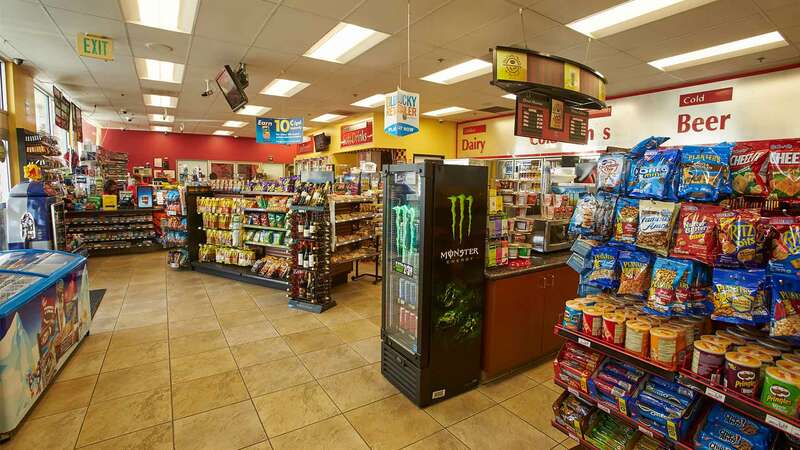 At Daycreek Shell you get advanced fuel technology complemented with a convenience store that excels in quality products and great customer service. 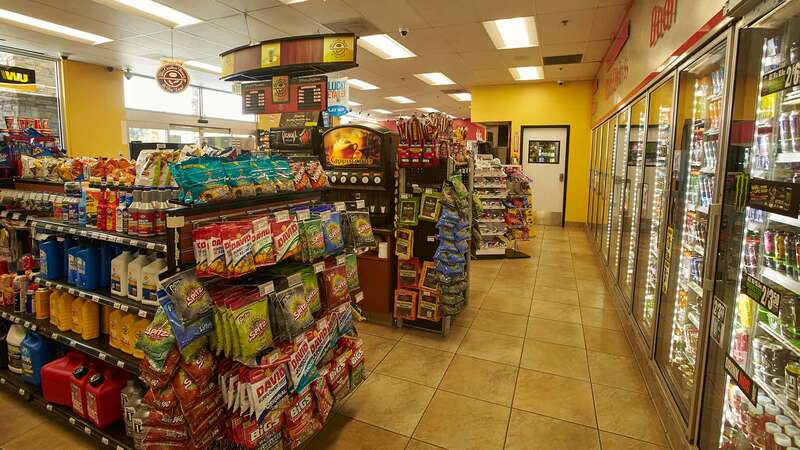 When you fill up with Shell fuel, you can relax in the knowledge that our scientists have spent decades researching ways to help you get more out of every drop. 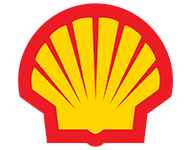 Thanks to our expertise and Shell’s advanced fuels technology we bring a diverse range of products to enhance the customer experience. 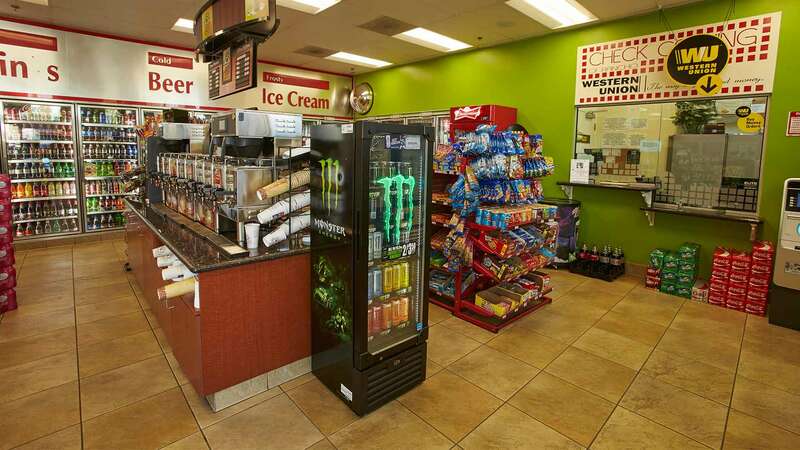 Stop by, pump gas, and get lost in our offerings and quality of service.